The national nonprofit builds out its development team to support regional growth. 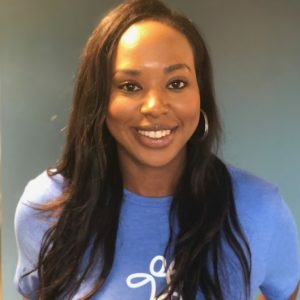 DETROIT, MI— Playworks today announced the appointment of Alexandra Gardner as the organization’s first Development Director in the Michigan Region. In this new role, Gardner will be charged with raising over $1,000,000 and diversifying the Playworks portfolio to include more support from corporations and individuals. This position is generously supported by the Michigan Health Endowment Fund through a Nutrition & Healthy Lifestyles grant awarded in April, 2018. Gardner joins Playworks after serving as the Advancement Manager for the Detroit Police Athletic League, where she was integral in raising the funds necessary to redevelop the Historic Tiger Stadium site into “The Corner Ballpark presented by Adient.” She attended the University of Michigan, Ann Arbor where she received a Bachelor’s degree in Psychology and a Master’s degree in Public Administration. She is a proud product of the Detroit Public Schools system and has always been passionate about youth development. She is also a member of Alpha Kappa Alpha Sorority, Inc.
Playworks is the leading national nonprofit leveraging the power of play to transform children’s physical, social, and emotional health. 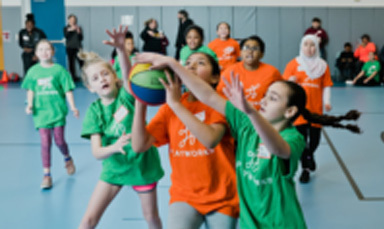 Playworks partners with schools, districts and youth serving organizations by providing on-site coaches, consultative partnerships and professional development. 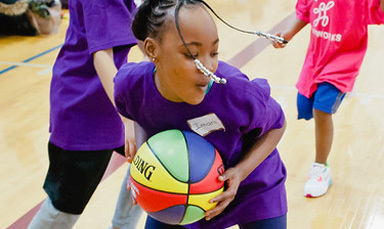 During the 2018-2019 school year, Playworks will serves more than 2,500 schools in 23 U.S. cities, and reach more than 1.25 million students directly and through professional training services.